The Chinese Qixi Festival, Oriental Valentine’s Day is originated from the famous "Love Ladder" story. It is based on the traditional Chinese Valentine's Day, Qixi festival and the Chinese love culture. Since 2008, it has been successfully held for consecutive eight sessions (this year is the ninth one). 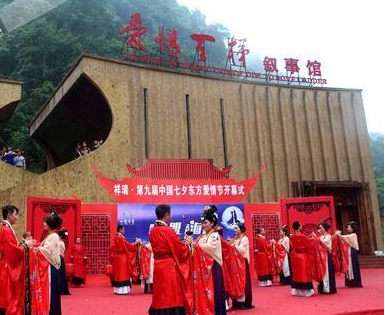 It starts from August to the end of October and is an important festival brand in Chongqing Jiangjin, highly reputed across China. LOTUSMAN is the designated timepiece for the 9th Chinese Qixi Festival, Oriental Valentine’s Day. 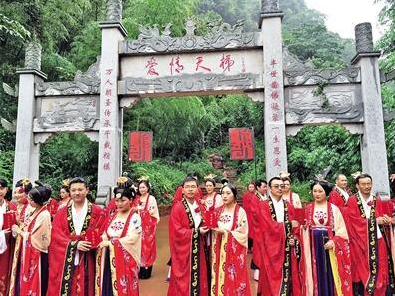 In the 1950s, Liu Guojiang, a villager in Gaotan Village, Zhongshan Town, Jiangjin, fell in love with Xu Chaoqing, a "sweet widow" who is 10-year elder than him. In order to avoid the rumors of the world, the two retreated to the mountains and raised 7 children. In order to make a safe route out for his wife, Liu Guojiang cut more than 6,000 stone ladders on the cliff. The love story of the two was selected in the "China's Top Ten Classic Love Story" in 2006; on 18 December 2007, Liu Guojiang passed away at the age of 72. On 30 October 30 2012, Xu Chaoqing passed away. Under the love ladder, on 5 August 2016, the 400-square-meter Love Ladder Museum was opened to visitors free of charge. 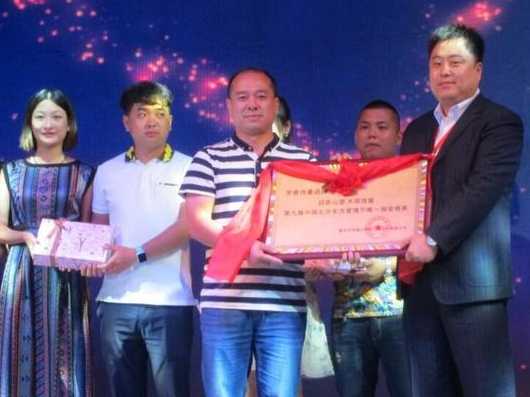 , the president of LOTUSMAN showed up in the Festival, and presented 9 pairs of lovers the high-end custom-made LOTUSMAN watch with his sincere blessings!